2 Chainz has just released his new project, Rap Or Go To The League. There are a lot of notable features on the album, one of which is the Ariana Grande collaborations on the song ‘Rule The World’. Today, the duo comes through with the official music video for the song, in a cut directed by Sebastian Sdaigui; Peep the new clip below and share. 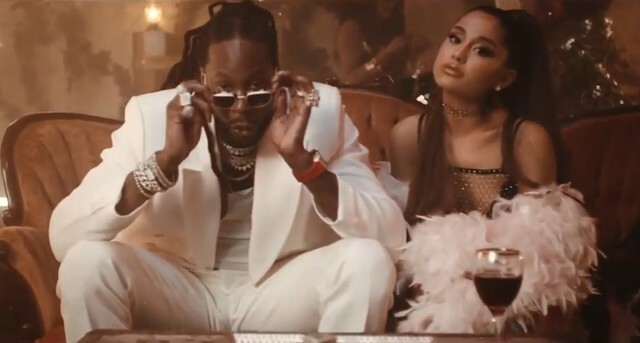 Download 2 Chainz Rule The World Mp4 Video below.